Designing and building a new home, one that’s all your own, is an exciting experience. You’ll be choosing every detail and watching your vision come to life. Whether you’re day dreaming about your future home or you’re ready to start laying out house plans, the styles below will spark inspiration. If you’re building in the Racine or Kenosha areas, Bower Design & Construction is the best general contractor for the job; and we’d love to hear from you! Ranch house plans are popular for their mid-century style, one-story layout, and efficient use of space. Perfect for families, new ranch style homes often feature open floor plans, a small open front porch, an attached garage, picture windows, and a back patio with sliding glass doors. Traditional home plans vary by region and often mix elements from historical and popular home styles. 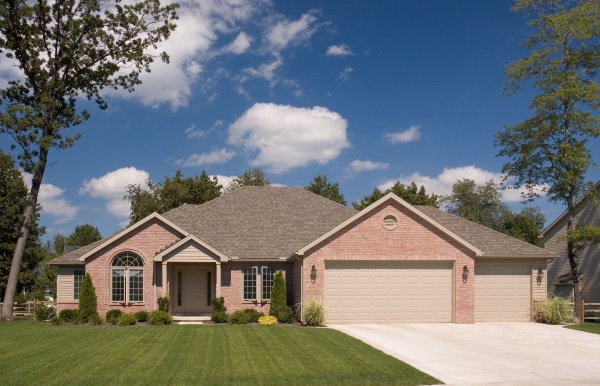 The focus being curb appeal, traditional house plans frequently feature combinations of brick, shingle, stone, and lap siding; dormers, tapered columns on front porches, and a side facing garage. Adored by homeowners across the Midwest, a craftsman style home is a contemporary choice. If you’re dreaming of an opulent master suite, large modern kitchen, and plenty of storage, a craftsman house plan might be what you’re looking for. 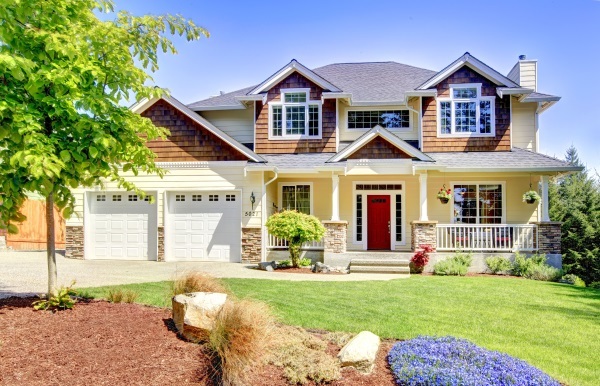 Craftsman designs often feature natural materials (primarily wood), low pitched roof, intersecting gables, wide eaves, and wood, stone, or brick piers highlighting the front porch. Farmhouse home plans have quickly become a favorite in SE Wisconsin. Classic farmhouse styles often feature wood frame construction, two stories, dormers, and a wraparound front porch. Inside you’ll find a cozy, country kitchen highlighting a fireplace. 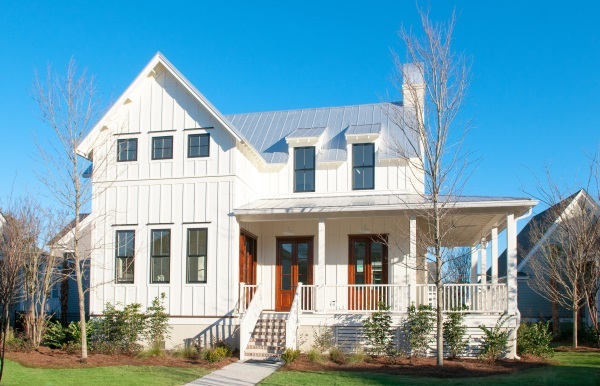 Modern farmhouse plans add a twist to the classic style with open floor plans and clean lines. You have more options in size too; choose from one- or two-story farmhouse plans. How many bedrooms and baths do you want? Have you been dreaming of an open loft, sunroom, luxurious master suite, a spacious laundry room, or custom outdoor living space? From the exterior to the interior, the possibilities are endless. If you’re building a home in SE Wisconsin, we’d love to discuss your ideas and how our team can help.